Russian MPs and human rights officials are again calling for the removal of Lenin’s body from the center of Moscow, suggesting he is buried in a memorial cemetery outside the city limits. Flamboyant leader of the populist nationalist party LDPR, Vladimir Zhirinovsky, told reporters the body of the Bolshevik leader should be put to rest without delay. “We should bury him immediately. And we should write in new history textbooks that all five revolutions we had were coups d'état, in all cases the regime was changed forcibly, with the use of weapons and loss of human life,” the ITAR-TASS news agency quoted the politician as saying on Tuesday. Zhirinovsky added that the bodies from the mausoleum, the Red Square graves and inside the Kremlin wall should be taken to a relatively new memorial cemetery in the suburban town of Mytishchi. “Everyone would fit in there and there is enough space for all 50 years ahead,” the LDPR leader added affectionately. The Federal Military Memorial Cemetery was opened in 2013 on the National Day of Memory and Grief – June 22. It is specially designed for the military and Russian citizens who perished while defending their motherland, or those who had done great service to the state. World famous gun designer Mikhail Kalashnikov was interred there in late December last year. Russia’s Human Rights ombudsman, Vladimir Lukin, said he expected the controversy over Lenin’s burial to end in the foreseeable future. “The Red Square is not a proper place for a cemetery. The decision on this issue will be made sooner or later, and this will lead to a healthier situation in the country,” he stated. 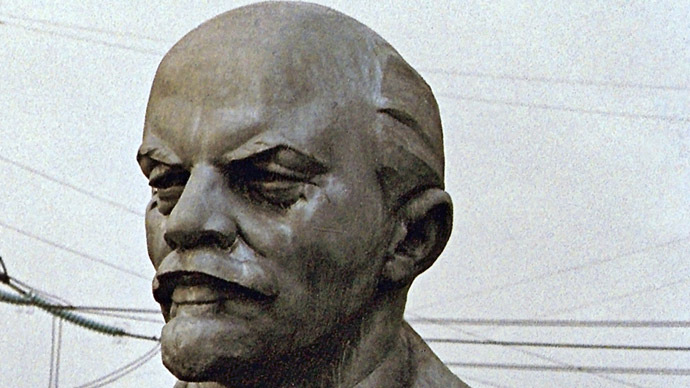 Lukin also said that the quantity of remaining memorials to Lenin and other Bolshevik leaders did not correspond to their role in Russian history. At present, the country has probably reached the moment when a correction can be made without risking social stability he said, but added that it is quite possible to wait for another five or ten years. The Communist Party of the Russian Federation insisted the question of removing Lenin’s body from the Red Square had been decided long ago, and there was no need to raise it again. “We have repeatedly explained that he was put in the mausoleum in accordance with the law, by the will of the people, and with observation of the basic canon of the Russian Orthodox Church,” said one of the party’s leaders, Ivan Melnikov. “There are no problems in the public's mind regarding this issue,” the politician added. “Only those who have nothing else to discuss keep raising this topic. By this they irresponsibly assist the pro-western vandals who are currently raging in Ukraine,” ITAR TASS quoted Melnikov as saying. 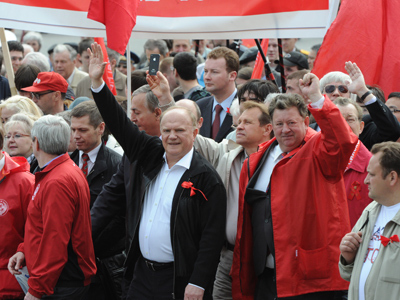 On Tuesday morning a group of communist MPs headed by the party leader Gennady Zyuganov laid flowers to the mausoleum commemorating the 90th anniversary of Lenin’s death. The controversy about the mausoleum and other graves on the Red Square started almost simultaneously with 'Perestroika' and became especially heated after the collapse of the Soviet Union and the end of the Communist Party’s political monopoly. Often it was used by politicians as an easy way of getting publicity, but some suggestions were simply bizarre, like the one from the President of the South Russian region of Kalmykia who wanted the whole mausoleum moved to his republic because Lenin was born roughly in the same geographical area. 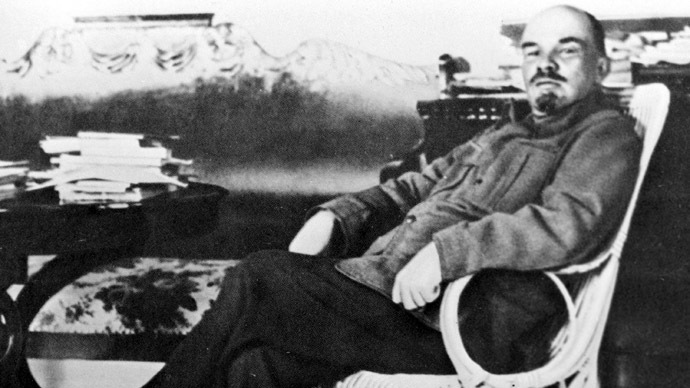 The idea of burying the embalmed body of the Bolshevik chief have become more popular with the years. 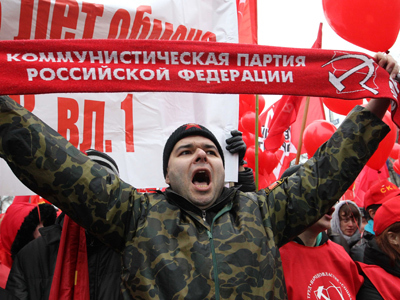 In April 2013 opinion polls showed that about 60 percent of Russians supported the idea. 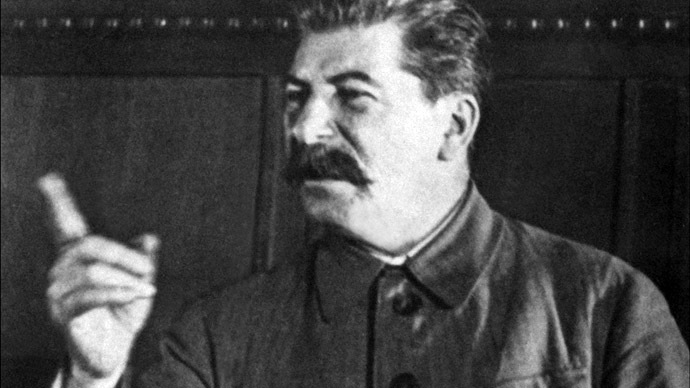 According to the same polls 57 percent of people continue to see the leader of the October Revolution in a good light.